"I can’t thank Dr. Joseph enough for helping me...His staff was always very friendly." "He is a very compassionate doctor and deeply concerned about your issues." "Dr. Joseph is kind & thorough! His office staff is kind, accommodating, and helpful." "He is extremely polite, educated, and kind. He has helped me tremendously." Want to learn more about the research being conducted by Dr. Joseph? Click the link below to check out our research page! Rajiv Joseph, MD, PhD, FAAN, is a leading neurologist and sleep specialist practicing at Rajiv Joseph MD PA in Plano, Texas. Board-certified in both neurology and sleep medicine, Dr. Joseph has the training and expertise to diagnose and treat a comprehensive array of conditions, including sleep apnea, sleepwalking, insomnia, chronic fatigue, and more. 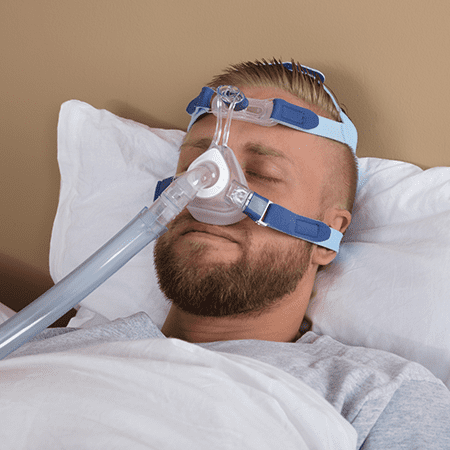 He provides continuous positive airway pressure (CPAP) equipment and other therapies to help patients get sufficient, high-quality sleep. Dr. Joseph earned his medical degree abroad at St. John’s Medical College in Bangalore, India, and then furthered his study of medicine in England at the University of London. Dr. Joseph served his residency at the Henry Ford Hospital in Detroit and completed a research fellowship at Harvard. He is a fellow of both the American Academy of Neurology and the American Academy of Sleep Medicine. To help ensure the best possible outcomes for those he treats, Dr. Joseph provides customized patient-focused care. 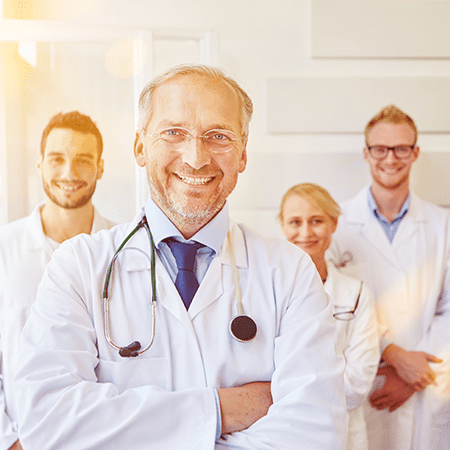 His experienced and knowledgeable staff welcome patients to their fully accredited sleep center, which provides a one-stop shop experience for all sleep-related medical needs, including sleep studies, polysomnograms (PSGs), and more. Dr. Joseph and his team look forward to meeting new patients. Appointments are available by calling the practice or using the online booking feature. "I like Dr. Joseph. He's thorough and explains everything. I have seen him for sleep apnea for several years. He is so darned educated it's scary!" "I had a very pleasant experience with this doctor...They got me in almost as soon as I got to the office. The doctor was very thorough and the staff was very friendly." "I have been going to Dr. Joseph for about 3 months (3 visits) and find him and his staff very professional with good bedside manners." "I think Dr. Joseph has a wonderful bedside manner. He really puts you at ease and explains everything really well."